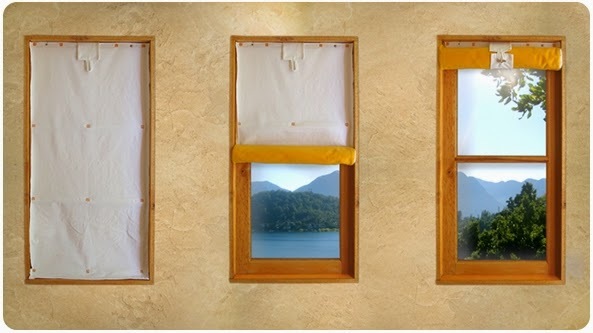 The Kume "family" in Chile has come up with a new design for thermal shades that I think is very interesting and may be a good solution for you if you are looking for thermal shades. 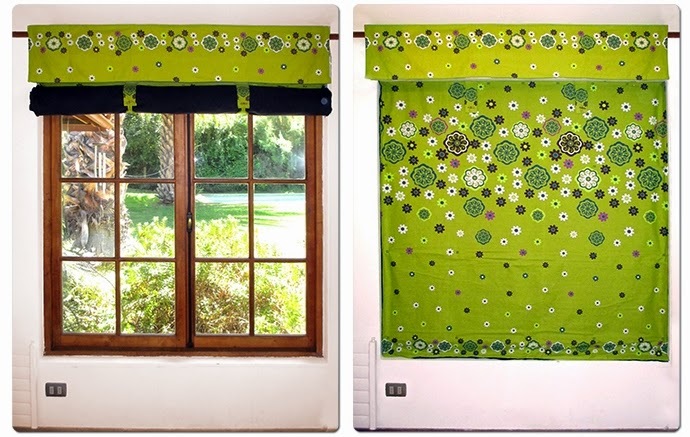 The Kume shades fit in the window frame and roll up to stow in a built in catch at the top -- the rollup only takes a few seconds. 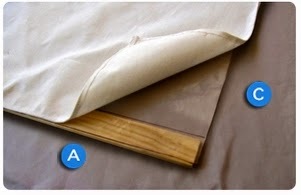 The shades use four layers to provide better insulating value. 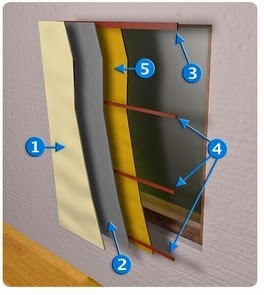 Layer 1 is a front insulating (and decorative) material, 2 is a moisture barrier, 3 and 4 are wood batten spacers, and 5 is the back insulation panel. The shade materials are relatively cheap and the shade is easy to build. The instructions are very complete. The room facing layer can be a decorative insulating fabric, so the shades can be very nice looking. One thing this shade appears to address is the problem of condensation on the window and frame that can occur the room air is humid, the outside temperature is cold, and the shade does not prevent room air from circulating behind the shade. This design's combination of fabric that seals against the window frame and a moisture barrier address this problem. I'd be very interested in hearing from anyone who build these shades on how well they do. The Kume "family" is a group of friends and relatives living in Chile who are working together on projects that will have a positive effect on climate change.